The Bench Press is the official blog of the Empire Mock Trial Family. It’s written exclusively by and for our global network of participants and alumni. It’s a space to share stories about life as a mocker, tips to improve your competition performance, and just fun stories to keep you entertained all year long. Keili recently graduated from the University of King’s College (Canada) with a Bachelor of Journalism Honours. She wrote her honors thesis on the use and regulation of Twitter in Canadian courtrooms. As the Editor-in-Chief, Keili will bring her passion for multimedia and sharing experiences through storytelling to the Bench Press. She looks forward to connecting members of the Empire Family with The Bench Press as a platform to share their experiences and love of mock trial. Born in Canada, Keili has also lived in the United States and United Kingdom. She believes the global perspective, critical thinking, and research skills gained through the Empire Mock Trial experience are transferable to all future career paths. Keili is excited to join the Empire Family and encourages Empire participants and alumni to reach out to her with any story ideas for The Bench Press! 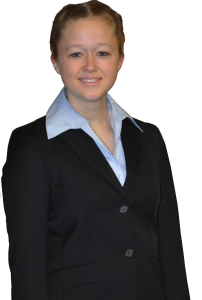 Camille competed at Empire New York in 2012 and 2013 with the Dos Pueblos High School Mock Trial team. In 2012, she and the Dos Pueblos team took 2nd place. In 2013, the team took 4th and Camille brought home an individual award for her portrayal of Officer Ryan Foster. 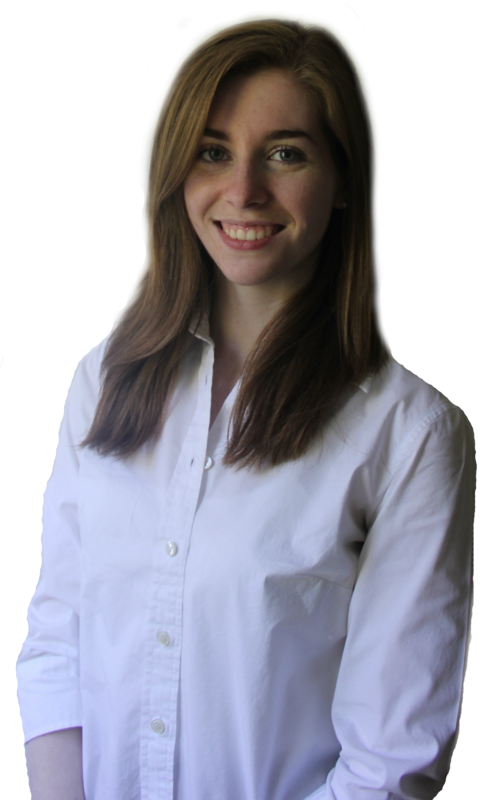 A California native, Camille loves going to beach, hiking, eating, and, of course, mock trial! Camille is now a sophmore at Occidental College in Los Angeles, California. We hope that our entire family will help lift The Bench Press! If you’re interested in blogging for us, you can submit quick story ideas or full posts to our editorial team. We’ll work with you to turn your message into published content. Check out our blog post by Empire Public Relations Director, Danielle Waugh, for tips to get you started. The editorial team can be reached through the contact page or by emailing connect@empiremocktrial.org. Our goal is to make sure that the content on The Bench Press is always relevant and interesting. If there’s something that you want to read, then let us know by using the contact page or by emailing connect@empiremocktrial.org. Empire Mock Trial hosts a family of mock trial competitions for students from across the United States and around the world. Our mission is to provide a range of high-quality educational programs that educate, connect, and empower students to become exemplary leaders and engaged global citizens. Visit www.empiremocktrial.org for more information and to apply for our next program.